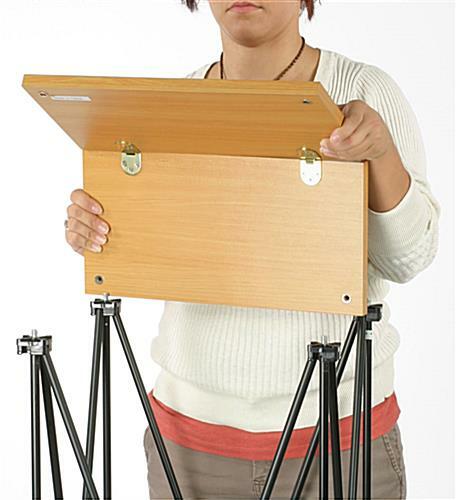 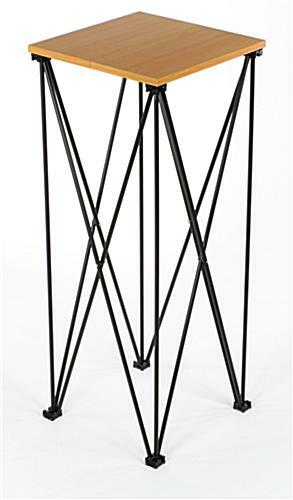 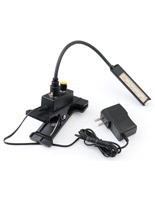 This folding lectern is a lightweight presentation accessory that assembles and breaks down quickly without tools. 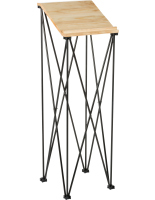 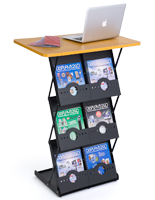 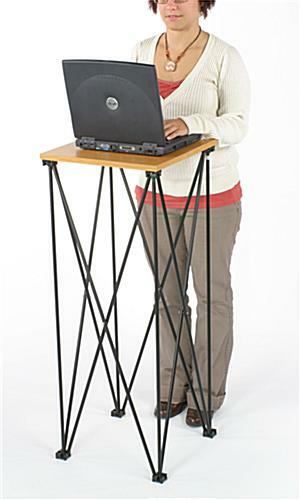 Each 42" tall black truss-style base comes with a 16.5" square woodgrain MDF top that is ideal for holding laptops, reading notes, or tablet computers. 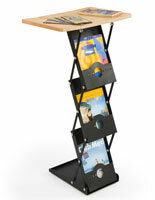 This fold-up lectern is ideal for use at special events, speeches, sermons, or sales presentations. 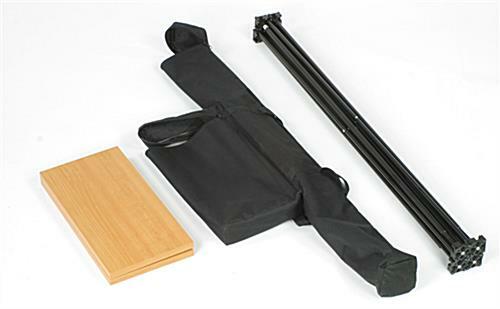 The lightweight truss-style fixture with wood-look top comes with two convenient carrying bags for transport and storage in between uses. 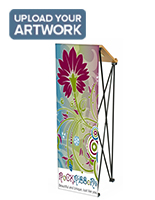 This portable 42" presentation lectern for offsite or special event use has a neutral color scheme that will match well with any environment. 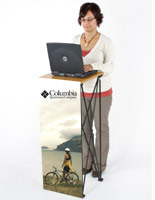 The 16.5" square MDF topper can easily support tablet or laptop computers as well as speech, sermon, or presentation notes. 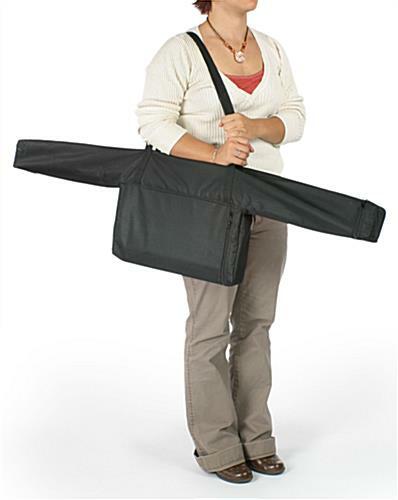 16.5" x 42.0" x 16.5"
12.0" x 4.0" x 44.0"